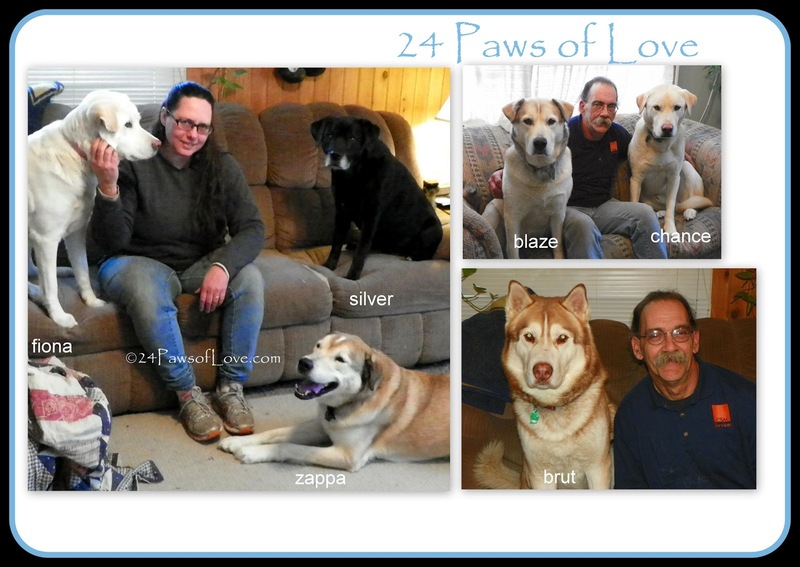 24 PAWS OF LOVE: Looks Like We Made It! You'd think with six dogs, two cats and a duck that there would be a lot happening around here. The funny thing is, usually it's very quiet with no troubles, out burst or attacks on anyone and I think I've gotten used to it. Yes, it is actually quiet in our home. Other than the normal barking, friends, I feel like I don't have much to write about. lol I feel like we have a normal life, with normal dogs and what seemed impossible five years ago with two packs of dogs and an aggressive Brut has dramatically changed. I was afraid it was always going to be chaotic and crazy and I don't know when I really realized it, but it is pretty calm and serene around here. Everyone knows the basic routine, has their place and will tolerate each other as needed. Now that we've had Blaze spayed and Brut is in the works for next year to be neutered...we are getting closer to where we want to be in bringing the two packs together. I have not been able to see any realistic hope in getting to this place. It has happened so gradual over time, I hadn't been so consciously aware until we got Blaze fixed. Especially with the bitter cold and grueling long winter we had when everyone was cooped up inside. That was quite a test, because if tempers were to flare, that would have been the time but they did wonderful. 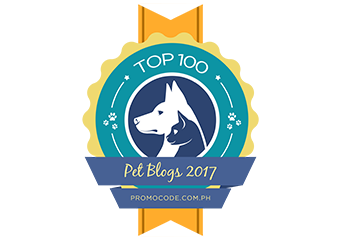 We still have a lot of work ahead of us with each dog and the two packs, we are far from being cured of all our behavior problems and Brut's aggressions, but it is very manageable and fair. If that makes any sense. It has been a nice transition and to really see the light at the end of the tunnel. It has been a time of enlightenment and reflection and realizations and I feel like I should pinch myself just to make sure I'm not dreaming! lol Because honestly it has been kind of difficult to get used to...I keep waiting for something big to happen. And not to forget you dear friends as you have been part of our path all along. When we were crying for help and sharing in our successes. Thank you for making our lives richer. We can never thank you enough for being part of our family. 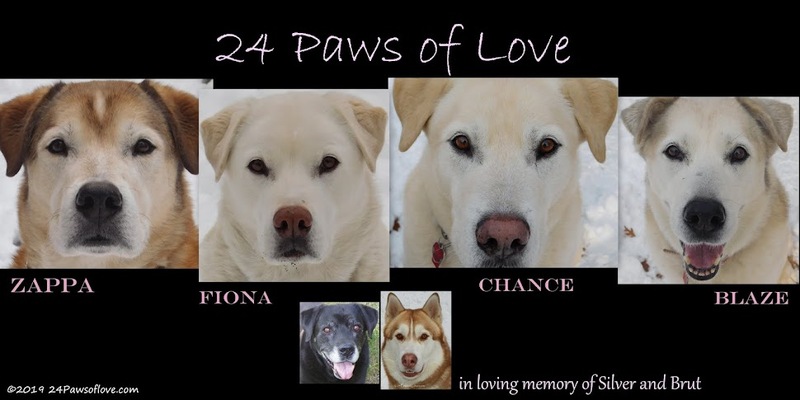 Stay with us and I will share some of awesome things that are happening as part of the 24 Paws of Love. Seeing a light at the end of the tunnel is great news and you all have come a long way. Take your time and onwards and upwards. Have a wonderful Wednesday. Glad to hear is everything is "quiet" and normal for you! The most wonderful heart journeys are those where one day you look up filled with peace and contentment in surprise and say, "Wow! How did we get here?" It makes you so full of hope and anticipation for the next bit of life to unfold! I remember well your early trepidation and your front dogs and back dogs...so proud of all you...one pack one heart one love!